A very pleasant Highland Park with a surprising taste profile. 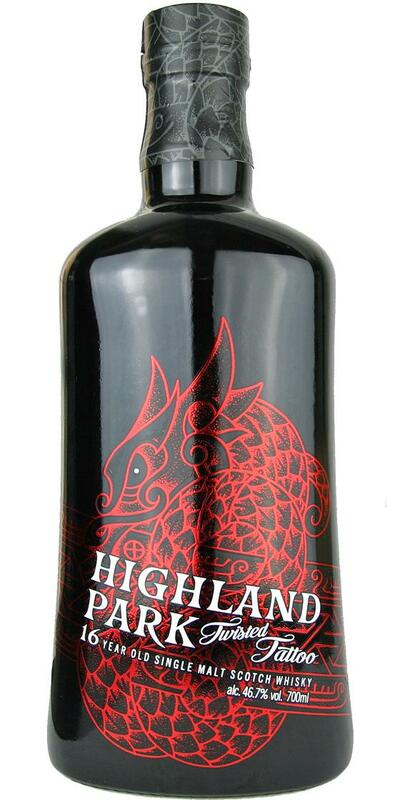 It is reminiscent of the Highland Park 30 years, but can not keep up with the complexity and taste due to the age. 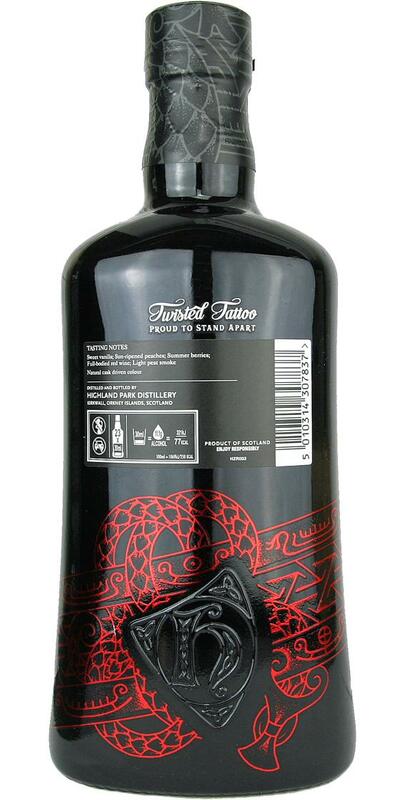 A very tasty whisky that deserves the title "good". You pour the TT into the Nosing-glass and the Boubon barrels are immediately to smell. With the nose on the glass you can notice heather, a fine peat note and a heavy berry scent. Black currants, orange peel and wine, with the bourbon notes always subliminally resonate. The alcohol is well dosed. On the tongue creamy, soft, peat, from one second to the next incredibly complex and within 10 - 20 seconds everything is gone. On the second sip, the bourbon barrel comes with a strong hint of vanilla, the tingle on the tongue and then the weight of the wine. At the first sip hardly a departure to notice. The second sip is different, long and a lot of wood with a delicate, dry bitterness. Here, the HP convinces after a slightly longer dry spell but very. Great berry notes with vanilla ice cream and cream, that was the first moment. Great alcohol content, which does not occur too much but everything was great. The wine barrel has done its job. Pleasant dram, with some fruity and grassy elements and the winecask does it's job. Light fruity and grassy, hay. Orangezest, and some winecask influence is present. Not much alcohol in the nose. Now a slight hint of peat, some peppers, oranges, honey and some grassy notes, hay. Still some pepper remaining, wine influence, some orange and honey again. Middle long. Then it's getting a bit drying and some bitterness comes in. After some weak Highland Park this is finally a very pleasant and characteristic whisky, well balanced. Lots of red fruits paired with oaky flavours, creamy mouth feel, not sharp and a nice fresh texture in the aftertaste. Not a bold heavy Xmas sitting in front of fire whisky, this lighter and suits to the spring perfectly, so I think it was well planned from Highland Park to release this now.